3" ID x 3.375" OD x .025 Wall 2PN Hose | U.S. Plastic Corp. 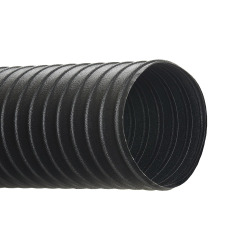 This hose is two-ply polyester-neoprene coated reinforced with wire helix. Compress ratio per foot: 4.8"